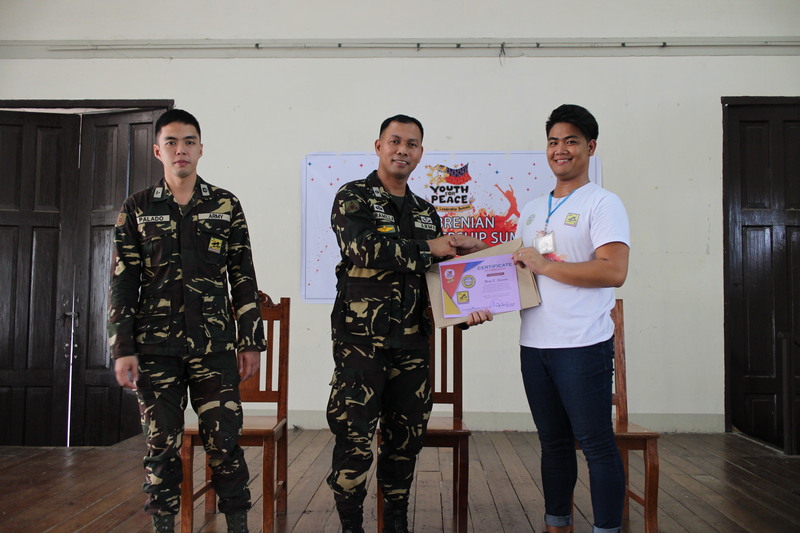 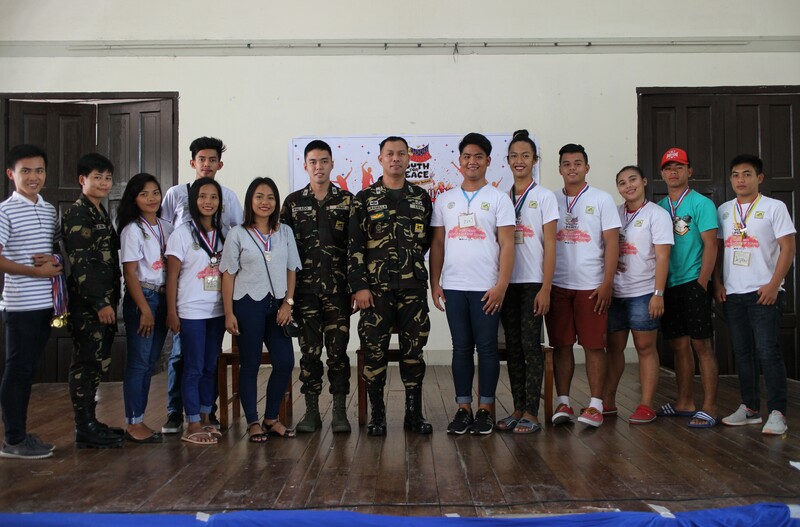 In celebration of the Rambak ti Kappia 2018 in the province, the 24th Infantry “Wildcat” Battalion of the Philippine Army conducted the Youth Leadership Summit at Gabaldon Building ASIST Bangued Campus from July 8 to 11, 2018. 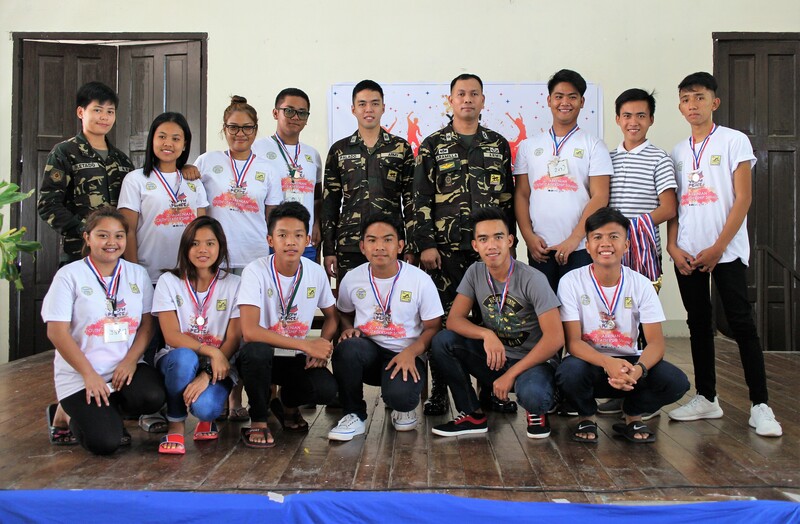 The training aims to enhance leadership qualities of the youth, promote camaraderie, expand their role in nation building, promote awareness on deceiving issues and activities of lawless groups and organizations, and enhance their potentials as active responders to any emergencies. 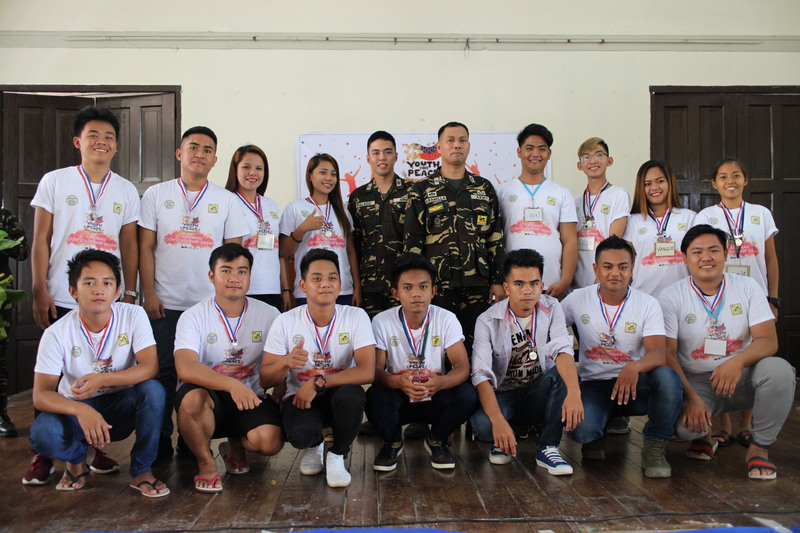 During the training, participants were randomly divided into six groups namely Alpha, Bravo, Charlie, Delta, Echo, and Foxtrot. 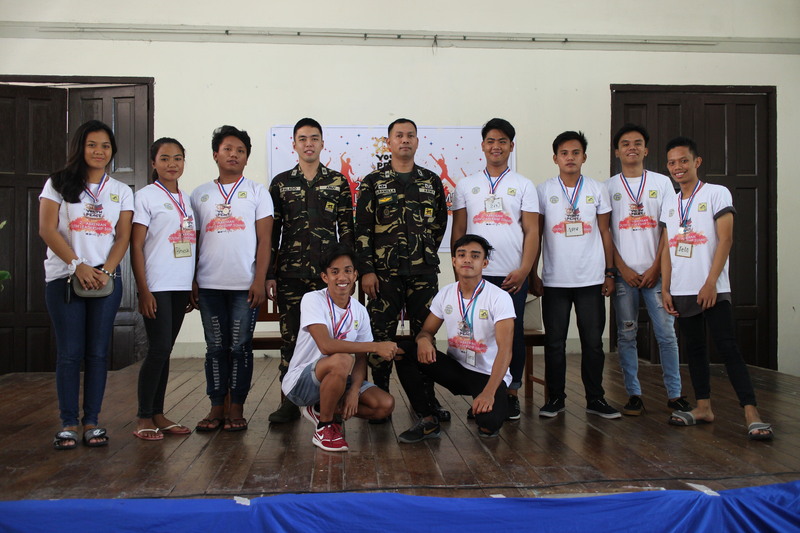 The teams will compete to be the next Abrenian Youth Leadership Summit Champion. 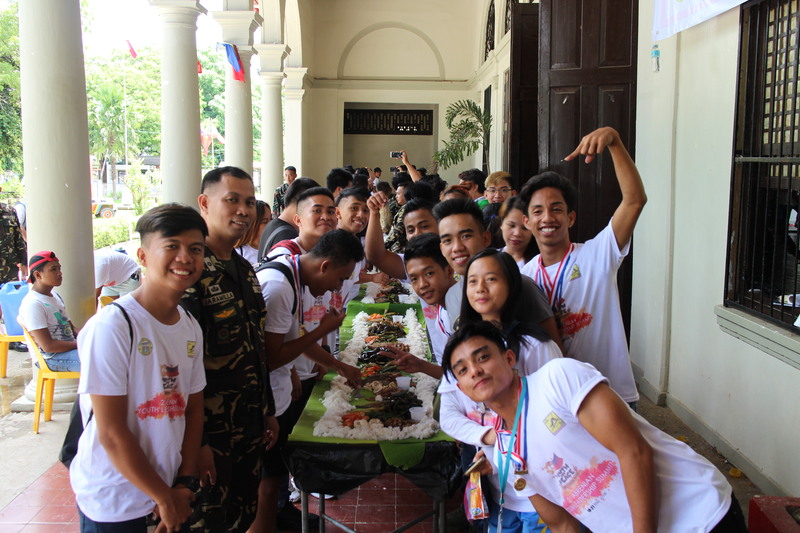 Performances of each group exhibited unity between Ilocanos and Tingguians amidst cultural diversity. 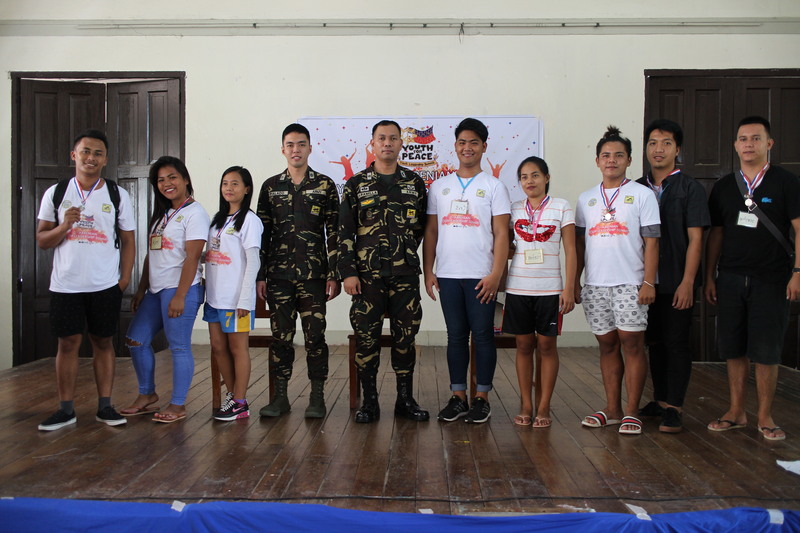 Lola Agnes Lopez Reano, 2nd Lt. Paul Ryann Palado, and NUP Jofelyn P. Ragasa served as critics during the night of their performances. 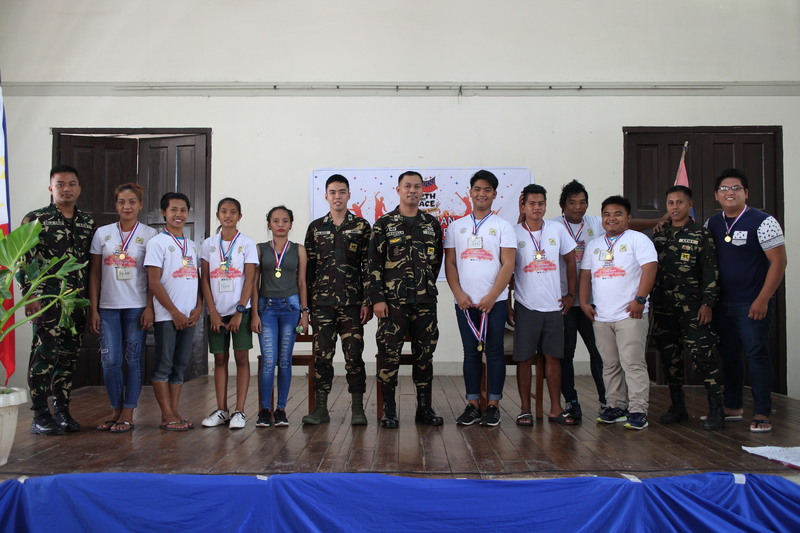 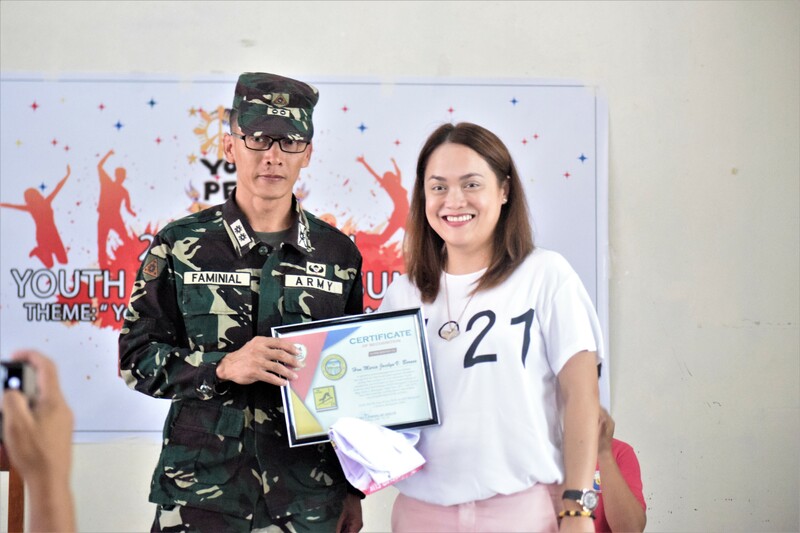 Hardship paid off as the participants received their certificates and medals during the Youth Leadership Summit Culmination Rites.